JANUARY 23--In the proud tradition of racing to capitalize commercially on tragedy, American entrepreneurs have filed applications to trademark the respective phrases “Je Suis Charlie” and “Black Lives Matter” so that they can be slapped on merchandise ranging from hoodies to salt and pepper shakers. Really, is there a better way to season your meat than with condiment dispensers offering a nod to the slaughter of French innocents? 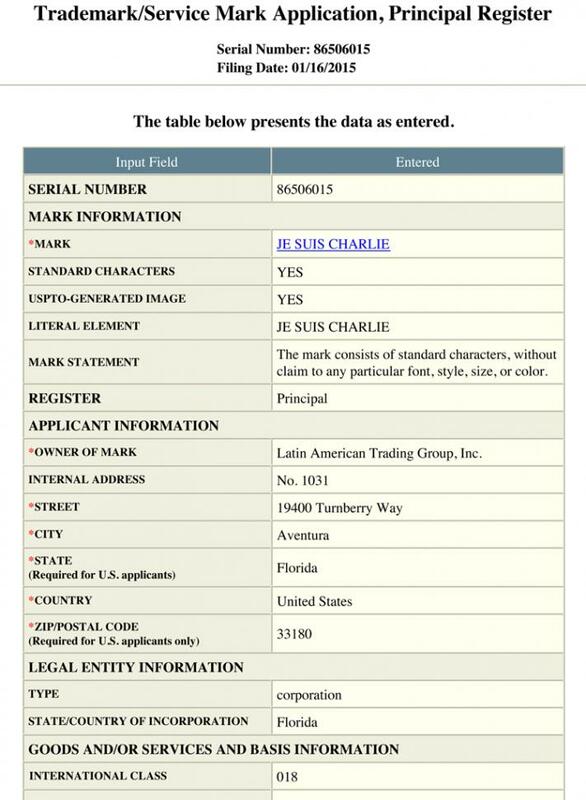 On January 16, a New York City law firm filed a trademark application for “Je Suis Charlie” on behalf of the Latin American Trading Group, a Florida company. 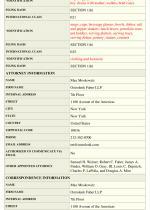 According to state records, the firm’s president, secretary, and sole director is Joe Marc Gershon (seen at right). 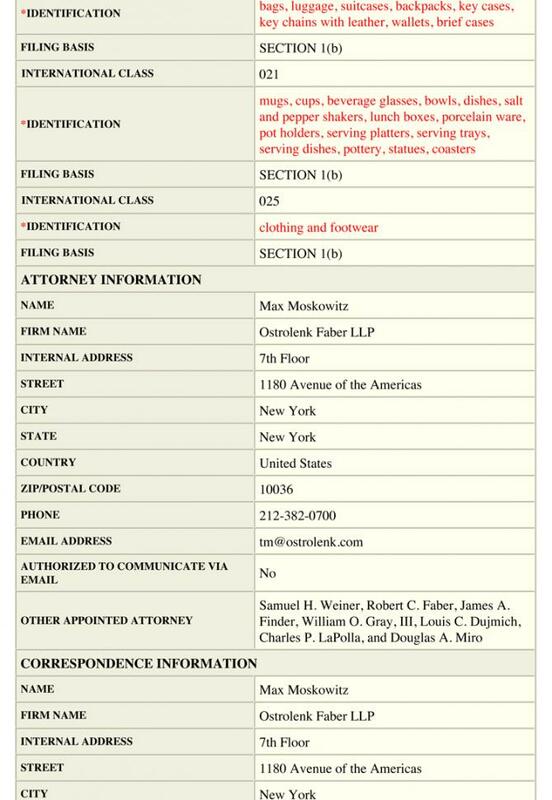 The corporation’s address is a two-bedroom condominium apartment in Aventura, a city just north of Miami. 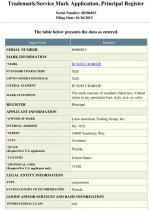 The 36-year-old Gershon’s company wants a trademark for three separate classes of goods, according to its $975 USPTO application (which was filed nine days after the deadly terrorist attack on the “Charlie Hebdo” office in Paris). In addition to clothing and footwear, Gershon’s firm wants to use the “Je Suis Charlie” mark on bags, luggage, suitcases, wallets, briefcases, and key chains. The third class of goods includes beverage glasses, bowls, dishes, salt and pepper shakers, lunch boxes, pot holders, serving platters, and coasters. The Latin American Trading Group’s application makes no mention of having previously used “Je Suis Charlie” for commercial purposes. 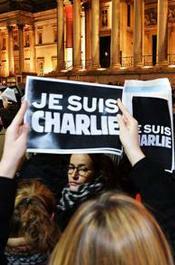 Nor does the firm specify which of the many types of products included in the three trademark classes it plans to produce under the “Je Suis Charlie” brand. 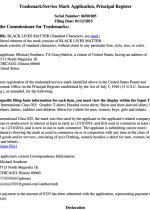 On January 12, Michael Southern, a 42-year-old Chicago resident, applied to trademark “Black Lives Matter.” Southern, a former aspiring model who operates an online t-shirt business, paid a $325 filing fee for an application seeking to use the phrase on t-shirts and hoodies for all ages (from “infants, babies, toddlers and children” to “men, women, boys, girls”). 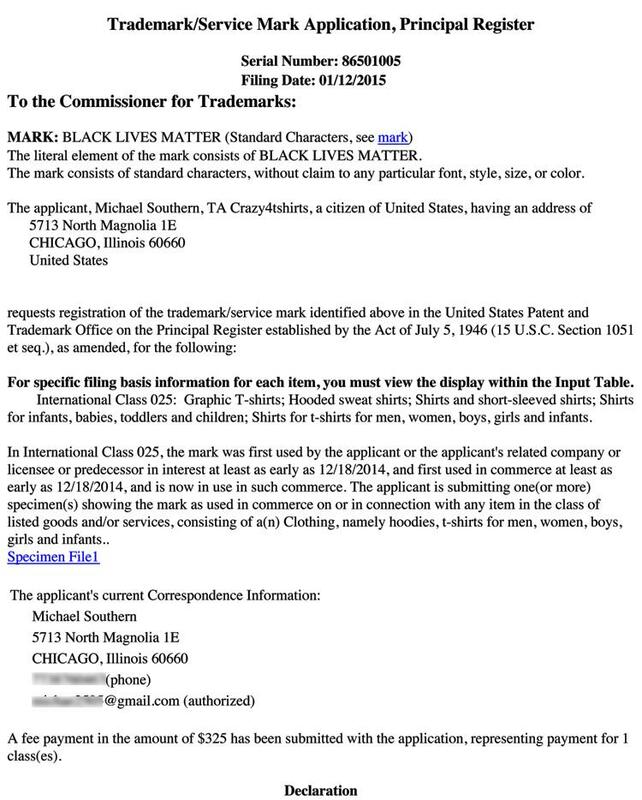 Southern, who is already selling a “Black Lives Matter” t-shirt on his web site, claims that he has been using the phrase in commerce since “at least as early as 12/18/2014.” On his site, the “Black Lives Matter” shirt has a “TM” mark on it, though the trademark has not been issued. Likewise, Southern is peddling “I Can’t Breathe” t-shirts with an identical “TM” mark, though he has not applied for that phrase (which has already been claimed by an Illinois woman).